BMW 2 Series Gran Tourer Running Costs, MPG, Economy, Reliability, Safety | What Car? 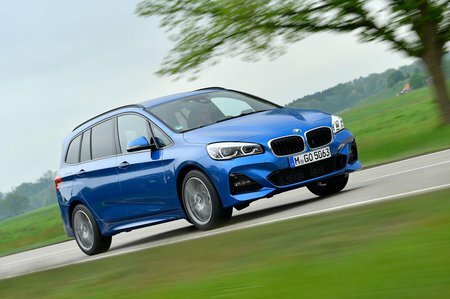 The 2 Series Gran Tourer looks expensive, but the high-quality interior, good standard equipment and comparatively clean and frugal engines work in its favour. The fact that space in the third row is poor does not. 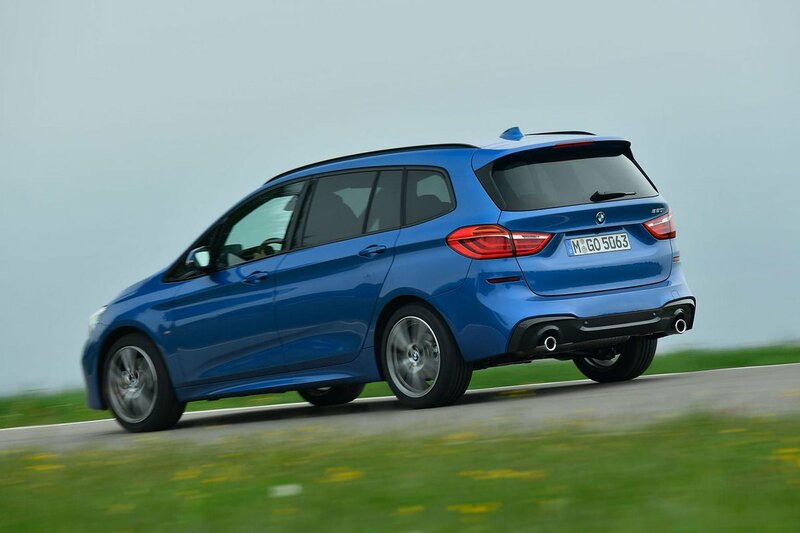 Its most obvious rivals are expensive versions of Volkswagen’s Touran and Citroën’s C4 Spacetourer, but BMW doesn't think these cars attract the same buyers; we agree, because the 2 Series Gran Tourer is noticeably plusher. 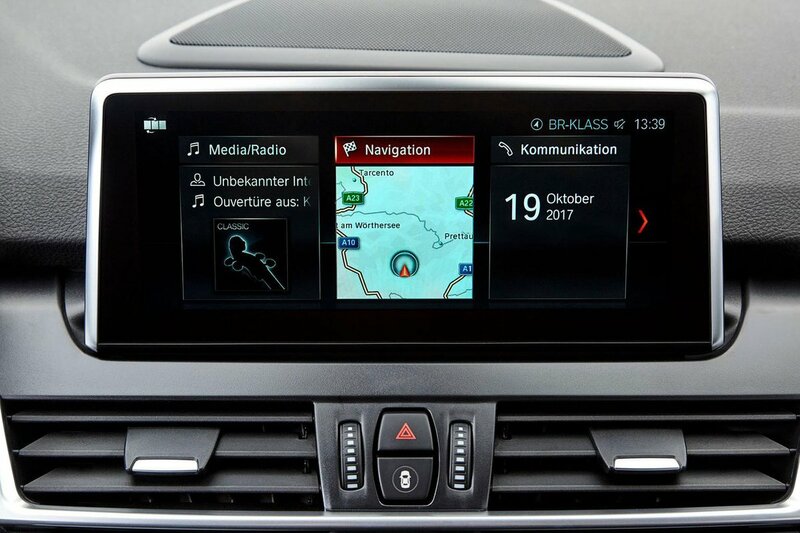 As a result, the 2 Series Gran Tourer seems a bit of a niche and, ultimately, you need a very specific set of requirements for this car to make sense. If you're looking for seven seats and all-wheel drive, more expensive models are priced alongside cars such as the Land Rover Discovery Sport. That car has similar space for seven people, a high-quality interior and is far better off road. Meanwhile, large MPVs such as the Touran can be specced to a level classy enough for most while offering considerably more space and practicality. Although not as strong as the 218d or 220d, the three-cylinder 216d will probably make the most sense to the majority of private and company car drivers. It emits the least CO2 and uses the least fuel, while also being the cheapest way into a diesel 2 Series Gran Tourer. Just remember that if you regularly carry plenty of people or clutter, you might want a bit more poke. With that in mind, we’d suggest stretching to a 218d if you can.